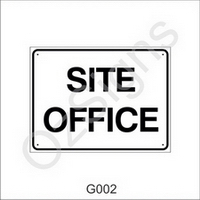 We are all about your signage needs, lightboxes, shopfronts, vehicle graphics, and/or workplace signs. 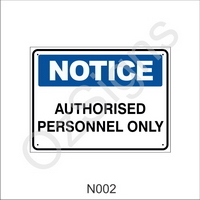 These signs communicate information of a general nature, to avoid misunderstanding or confusion. 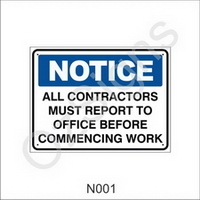 High-quality, Australian Standards (AS1319-1994) workplace signage. 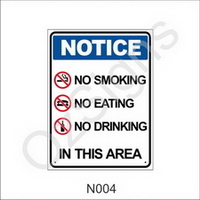 Prohibition, Warning, Caution, Information, Emergency, Fire, and Danger signs. Sign sizes/types and their respective viewing distances. Predrilled hole in each of the four corners. 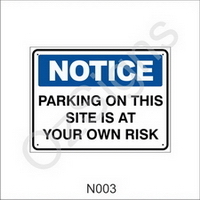 Flat rate postage throughout Australia $16, and $2 each additional item thereafter. 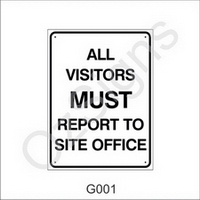 For custom text/signs, please contact us. 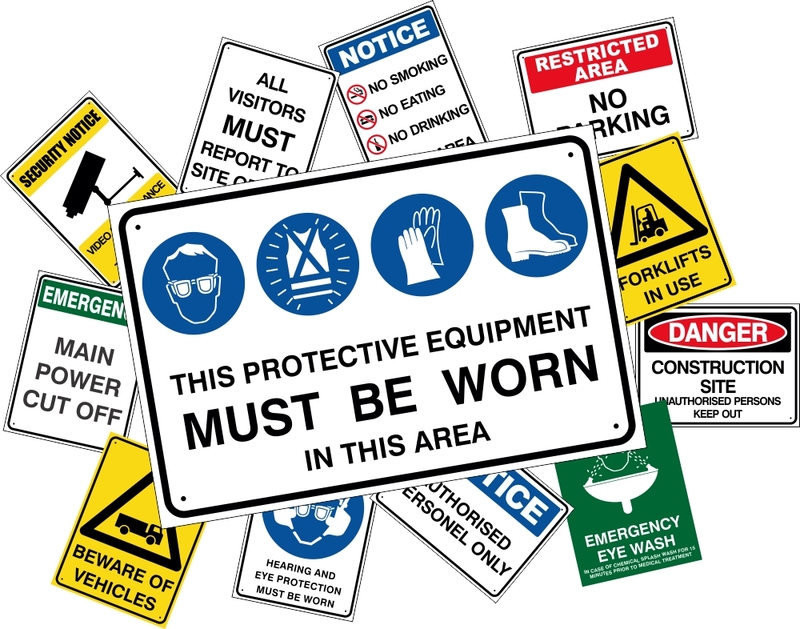 Some Examples of Information Signs.